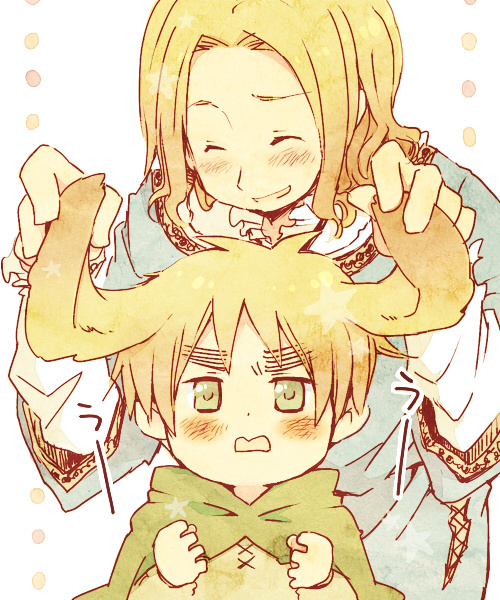 Kid!FrUk. . Wallpaper and background images in the Hetalia: ~FrUk~ club tagged: fruk cute love kids chibi.